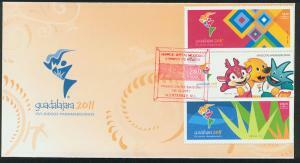 MEXICO 2147-2148 BANAMEX, 115th ANNIVERSARY. SET OF TWO. 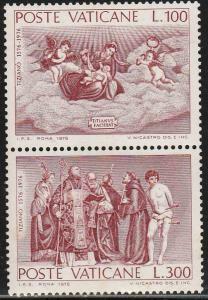 MINT, NEVER HINGED. VF. 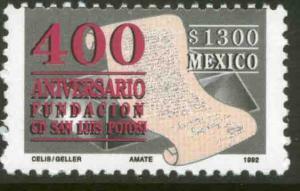 MEXICO 1777, 400th Anniversary of San Luis Potosi. MINT, NH. F-VF. 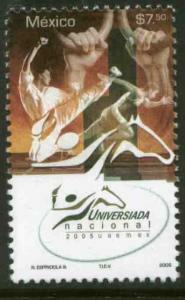 MEXICO 2440, National University Games. MINT, NH. F-VF.